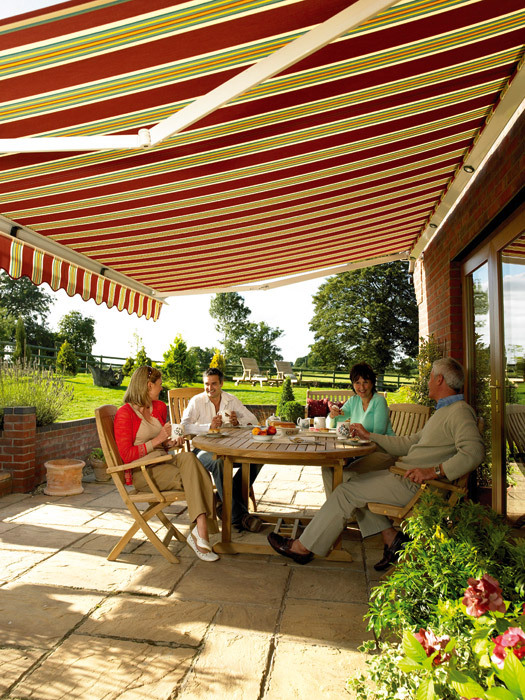 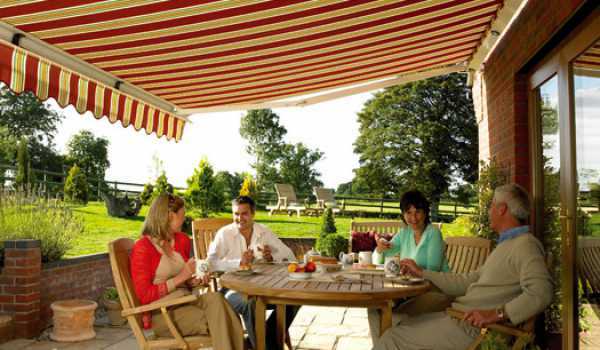 As a local, family-run company, we strive to provide a professional and personalised service to all of our customers. 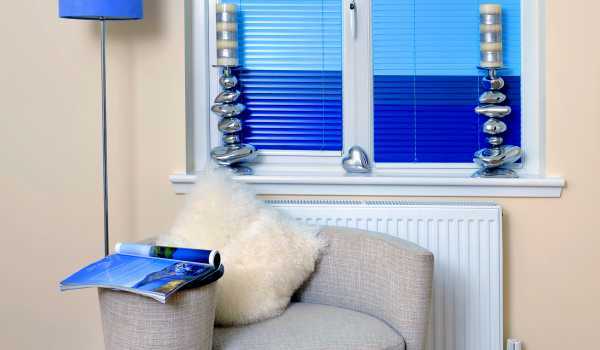 Customer choice is at the heart of our process, and we always work to meet the specific needs of our clients, offering friendly customer service and high quality products at all times, all at competitive prices. 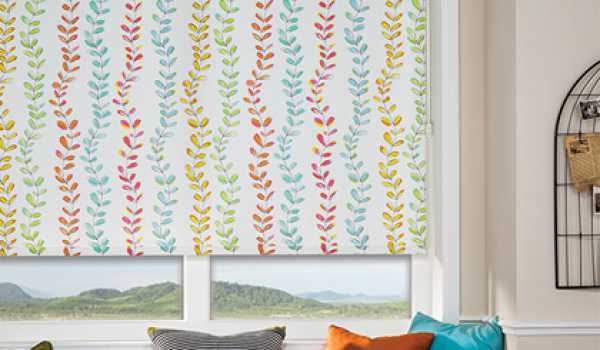 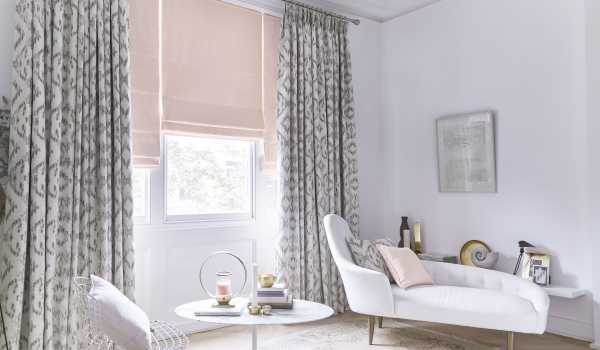 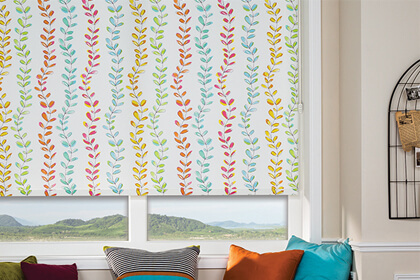 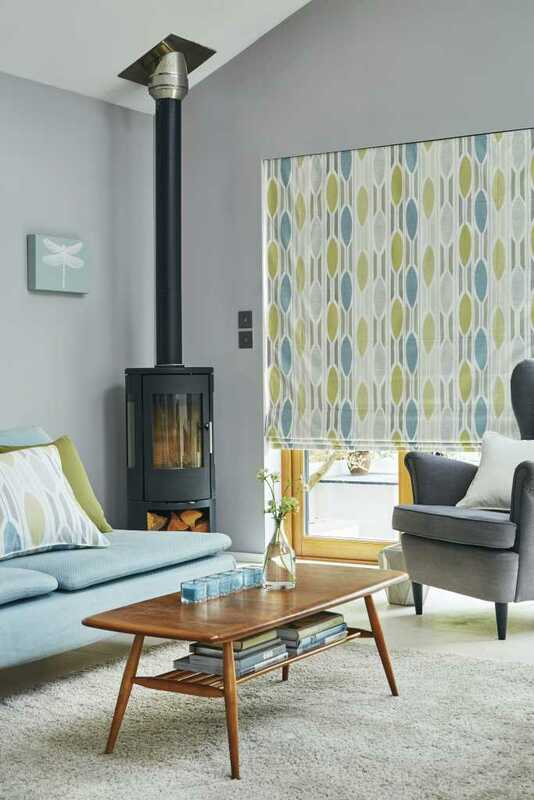 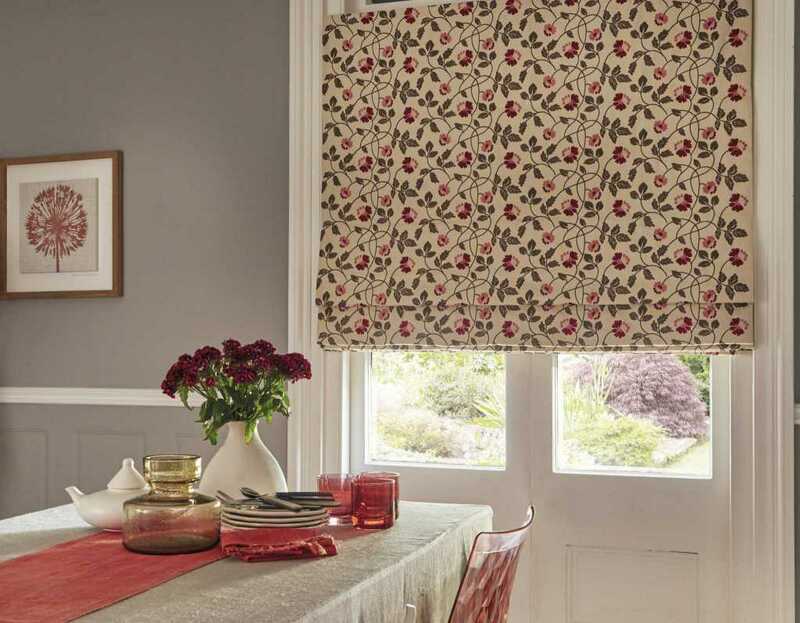 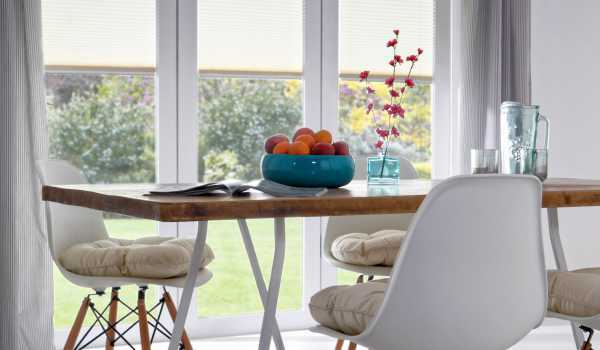 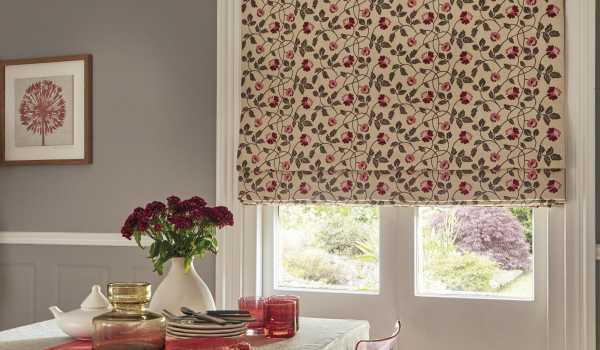 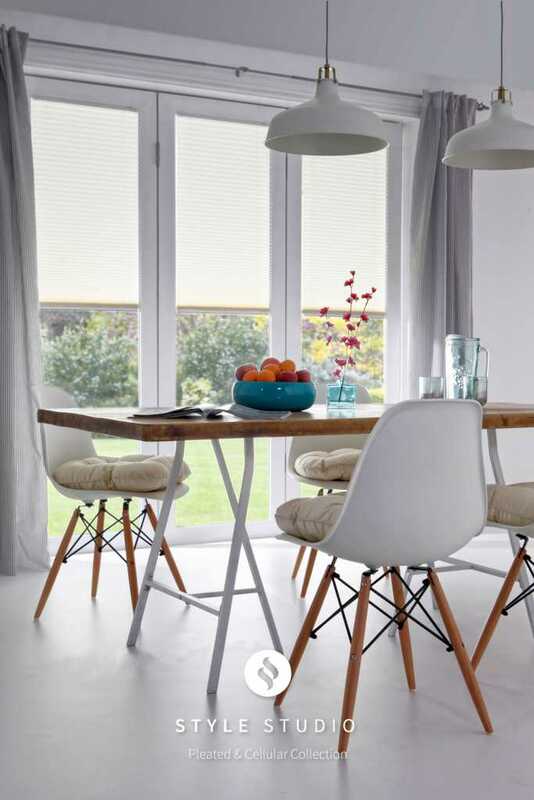 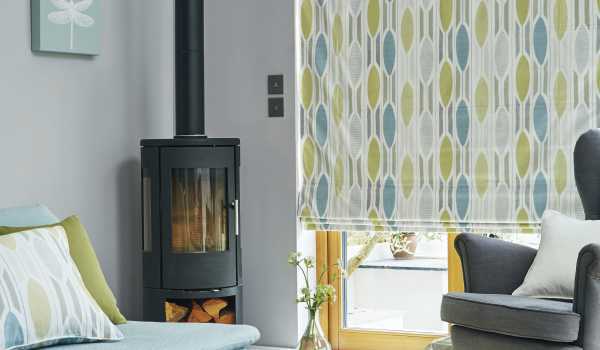 We have now partnered with Fraser James Blinds for many years, we have a strong commercial relationship with the whole team and they continually deliver exceptional levels of customer service. 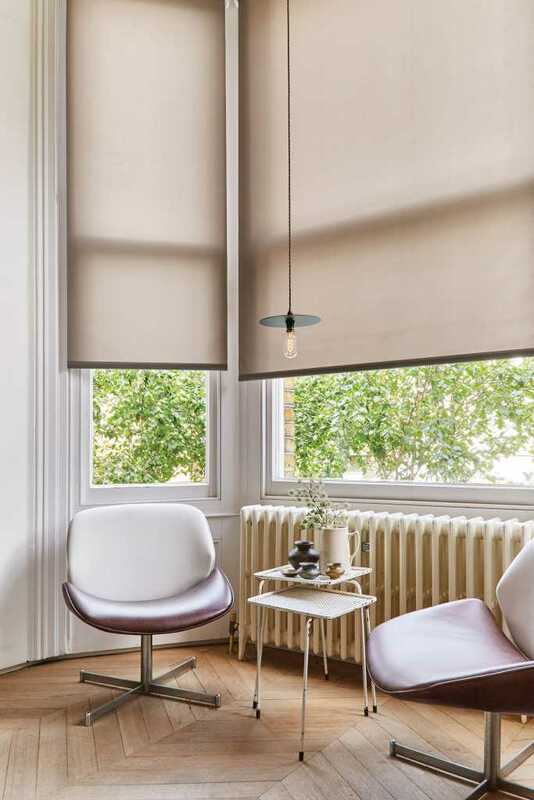 As a contractor delivering high specification fit out contracts, we insist that our supply chain delivers the same level of service, we regularly ask Fraser James Blinds to accompany us on appointments, they add value with specification and finishing details along with a considered approach to our clients requirements. 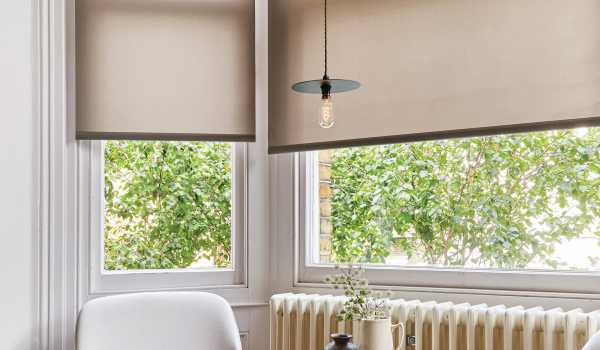 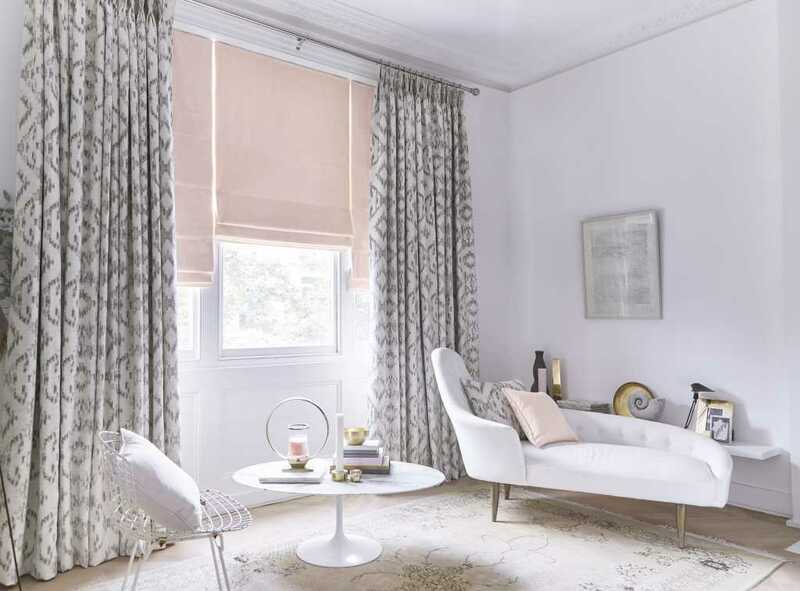 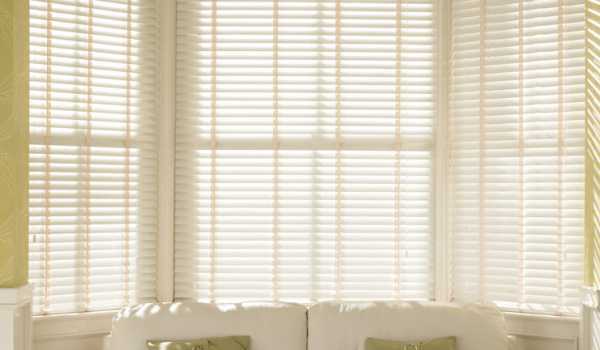 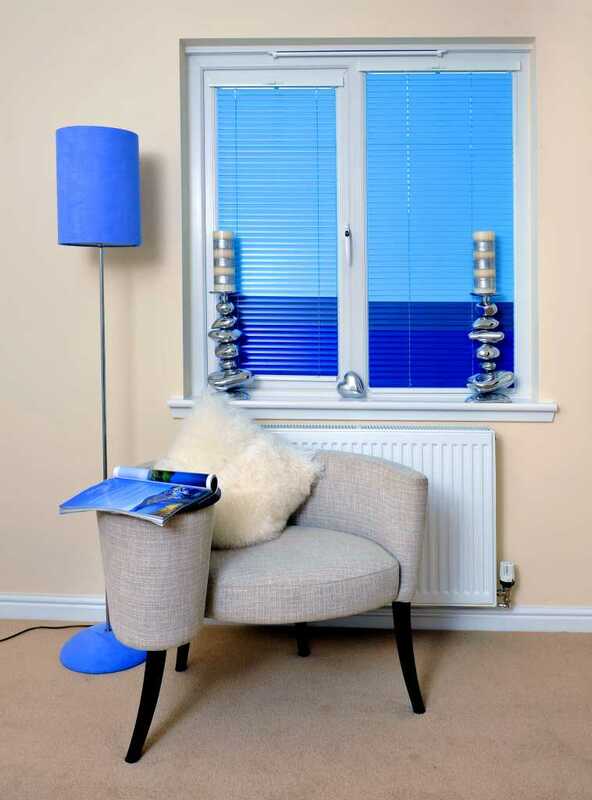 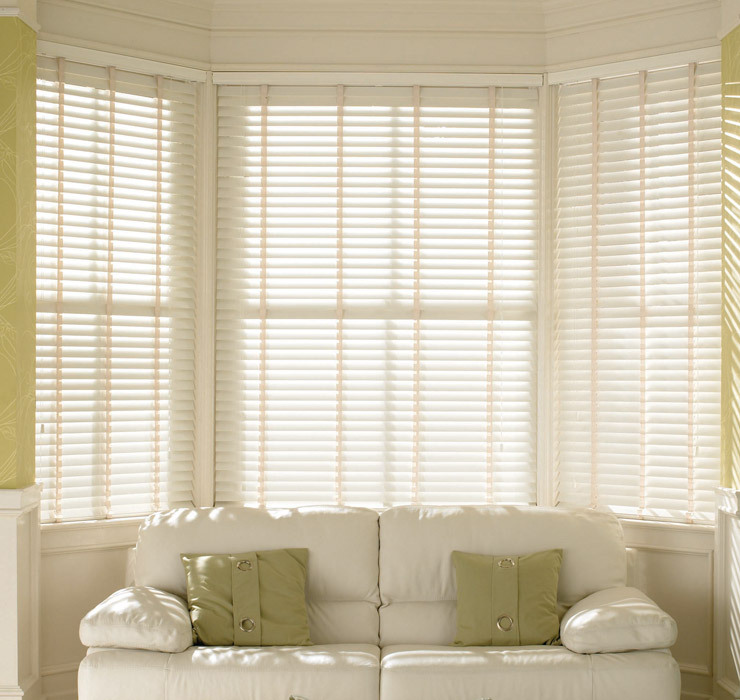 In a competitive market place having trusted, reliable and professional partners is essential, we continue to work closely with Fraser James Blinds and I would thoroughly recommend their services without hesitation.